Hi there...we are getting closer towards the Easter Show and stable list are getting longer and longer...we are down to 15 open stables at this time. 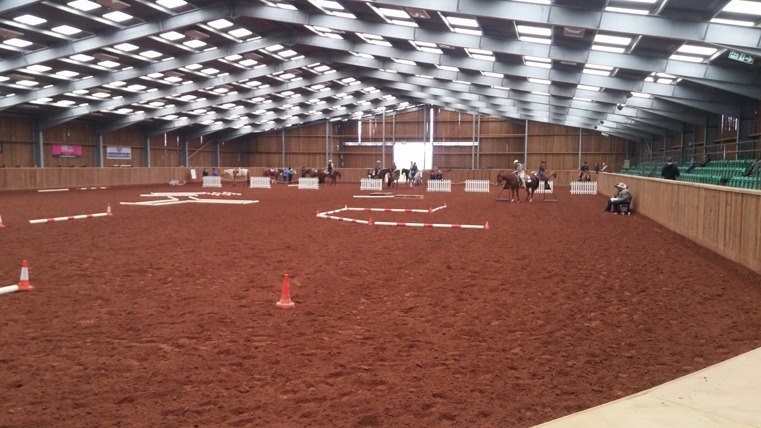 We are worried that we will run out of stables and therefore want to start chasing stables for hire and it would help us and you if you could do your entry asap. Otherwise we cannot guarantee that we can provide stables for all of you needing one. Want to check the calendar click here. 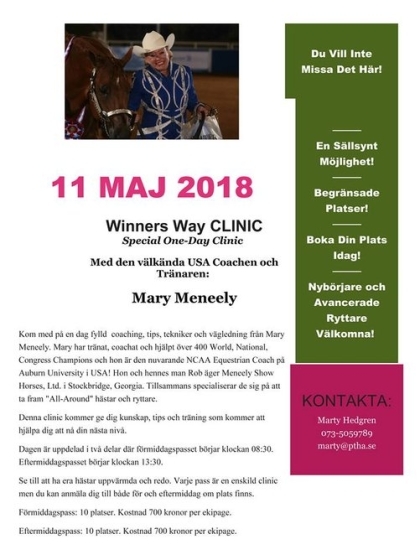 Sherwood Easter/Spring show 4-7 of April and in Sweden SWS Challenge 6-9 of June. Book the dates!! BR Results are reported and NRHA results will go to them tomorrow. All Transfers of licenses and certififactes will also go overseas tomorrow. Thank you all for a small but fab show, se you in a month...don´t forget to enter ..Spring Slide in March.